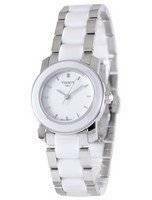 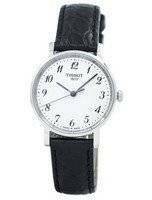 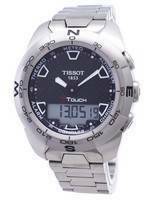 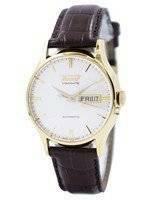 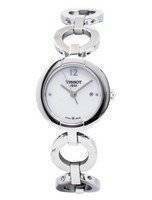 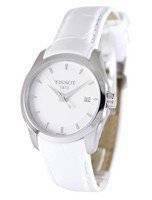 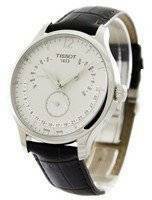 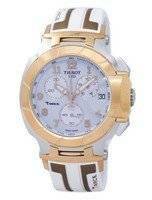 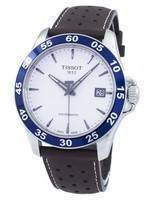 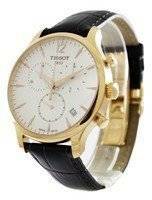 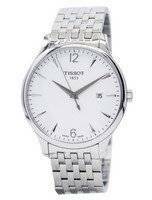 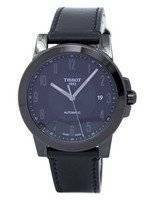 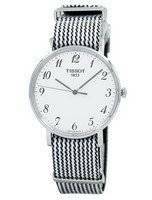 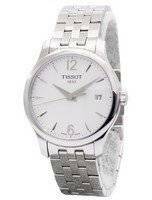 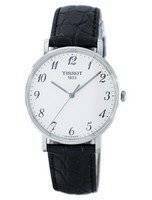 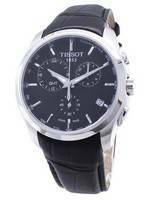 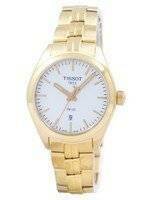 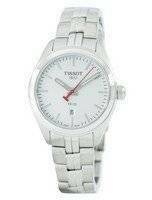 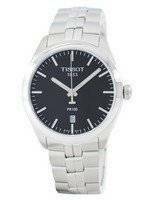 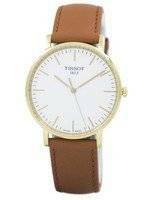 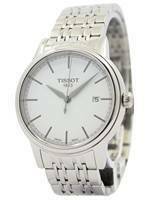 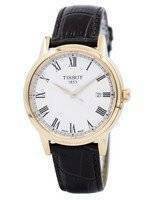 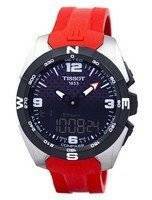 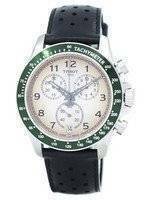 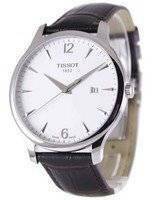 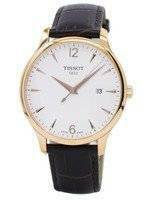 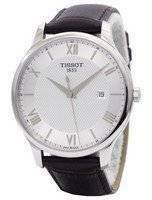 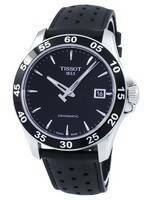 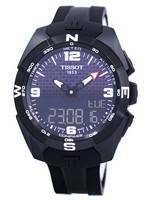 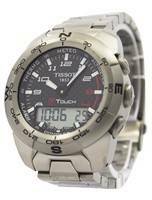 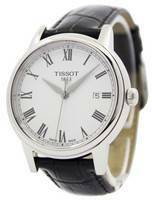 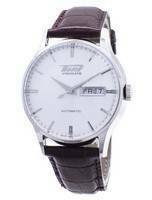 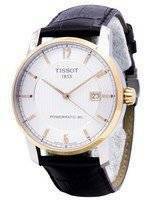 Tissot watches are top of the line, and have become highly popular over the years. 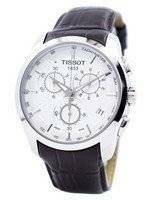 There are many great models when it comes to the Tissot watches, such as the Tissot touch watch, the Tissot chronograph watch, the Tissot t-touch watch, and many more.Â Tissot watches are also endorsed by a number of respected and prominent figures in sport. 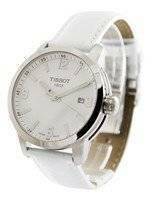 Tissot's dynamic innovation is no better evidenced than by its Tissot T-Touch range, which has pioneered watch touch screen technology for over 10 years. 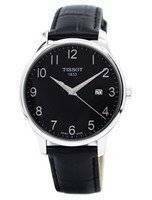 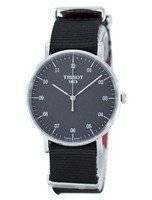 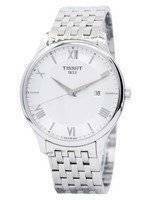 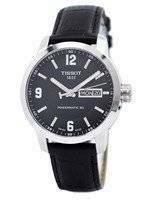 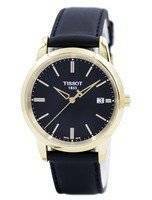 Tissot Watches is one of the most well known of the watch brands and remains among the highest quality and best selling of the genuine Swiss brands, boasting one of the most diverse ranges of watches there is. 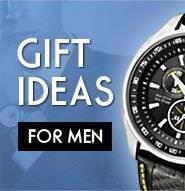 They are best known for their high quality and reliable swiss movements, as well as producing some of the most attractive and high quality looking watches in the world. 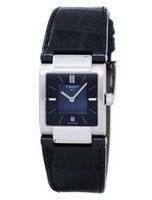 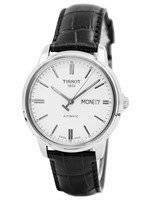 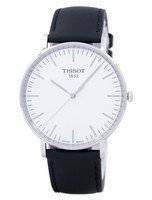 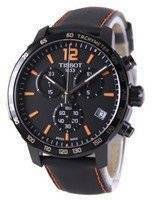 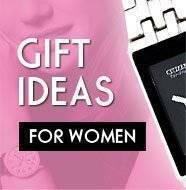 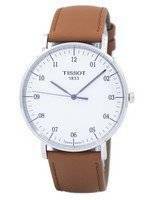 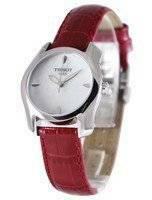 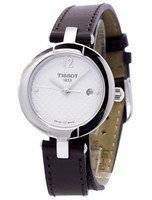 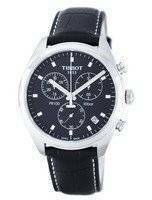 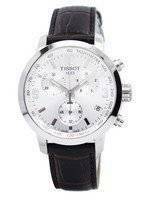 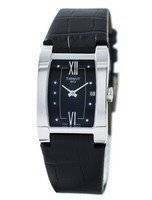 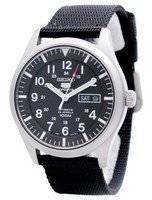 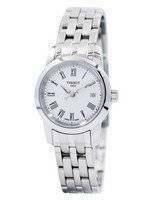 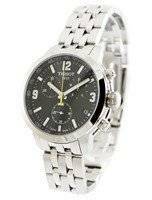 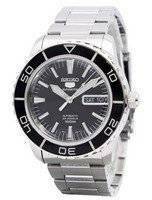 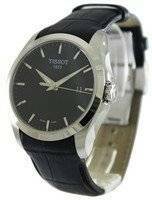 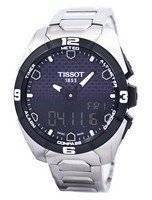 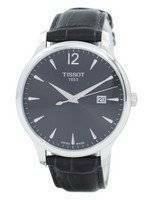 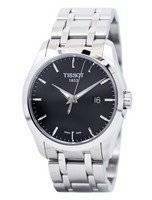 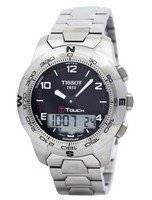 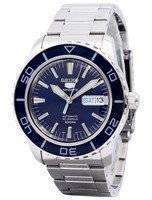 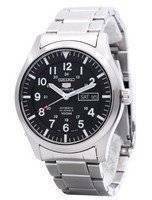 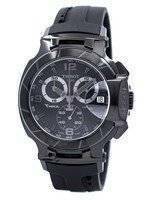 Creationwatches offers tissot automatic watches, tissot Chronograph watches, tissot quartz watches and tissot t-touch watches.